SPARES FOR AFRICA. USED SPARES & New body panels for all cars, bakkies & trucks. SPARES FOR AFRICA. 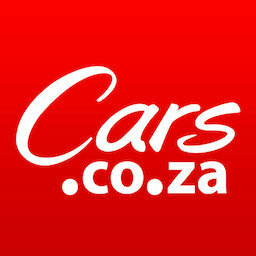 USED SPARES & New body panels for all cars ,bakkies & trucks.